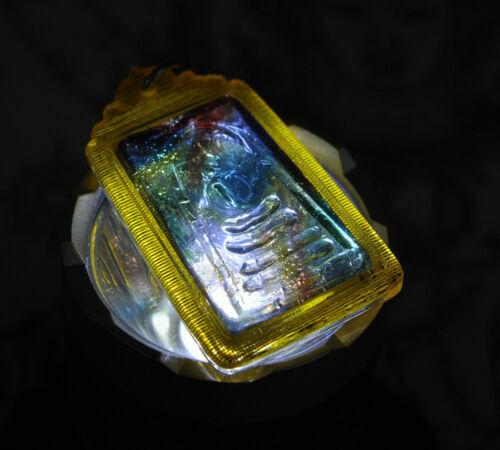 Buy: $399.0 CAD Antique Chinese Reverse Glass painting. Signed. $49.99 CAD CHINESE EXPORT Hand Knotted ENAMEL Cloisonne COBALT BLUE GLASS BEAD NECKLACE 26"
Buy: $98.0 CAD Chinese Silk Embroidery Peacock, Tree & Flowers Panel. Framed Under The Glass. 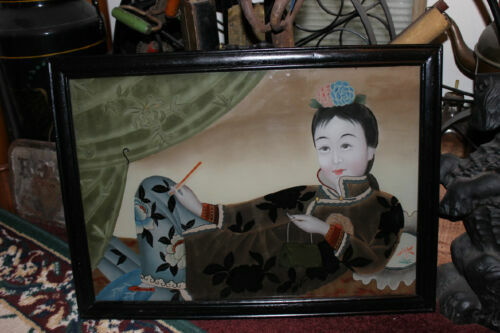 $200.55 CAD Antique Chinese Late 20th Century Reverse Print on Glass Lady Portrait. Buy: $735.41 CAD Russian Blue African Trade Beads - Super Long Strand! 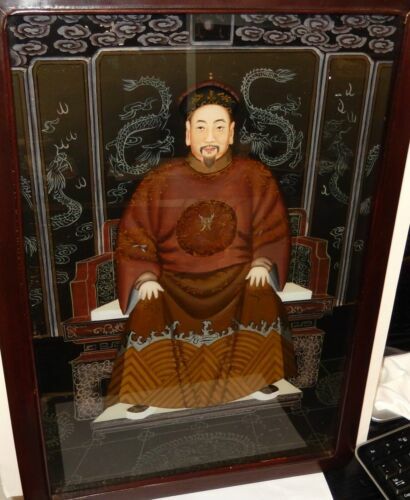 $167.14 CAD Vintage Chinese Reverse Glass Painting "Emperor"! Brass And Wood Frame! RARE! 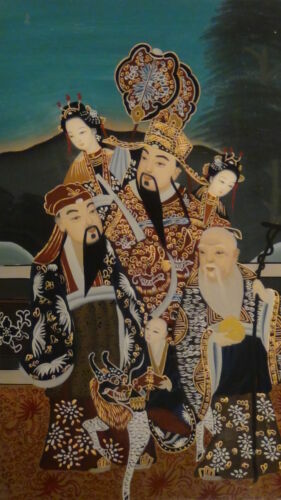 $735.41 CAD Antique Chinese Reverse Glass Painting Famille Woman Kid Antelope 31" x 23"
$167.14 CAD Vintage Chinese Reverse Glass Painting "A Dignified Lady / Empress"! RARE! 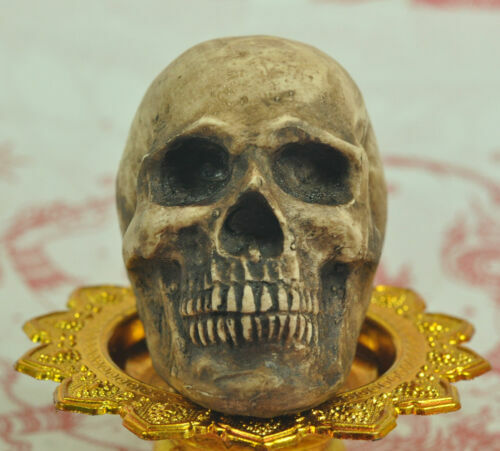 $233.99 CAD Ancient Roman Glass beads string in Quartz color from Afghanistan. $41.75 CAD (14 bids) Unusual Chinese Peking Overlay Glass Snuff Bottle Depicting Warriors. 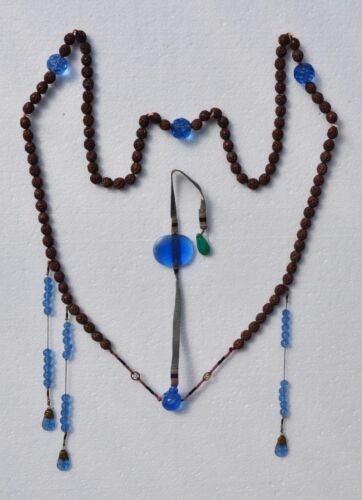 $90.92 CAD African Masai Beaded Necklace Kenya Vintage 21"